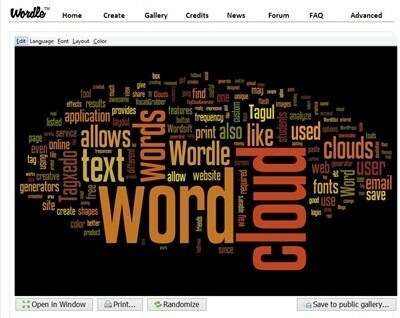 WordPress is undoubtedly the best CMS (Content Management System) for numerous site owners around the world. There is a wide range of features on a WordPress platform like free and open source nature, plugins, themes, mobile responsiveness, SEO friendliness, multi-user support and other such functionalities making it one of the most popular web development platform. It has been observed that themes play a critical role in an engaging WordPress website that can grab maximum sales and conversions. Here is the list of templates for those site owners who want to use free WordPress themes for their websites. 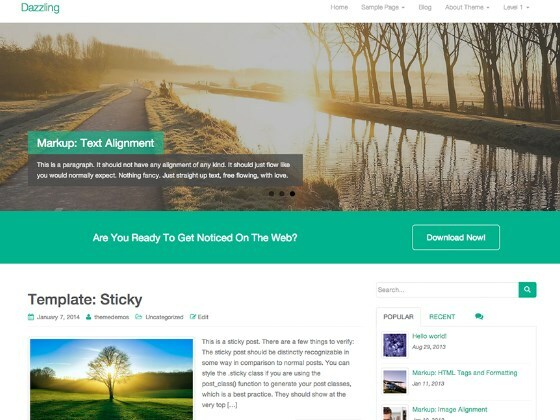 Shapely is an amazing free theme that is meant for WordPress websites and can optimize the user experience to a great extent. 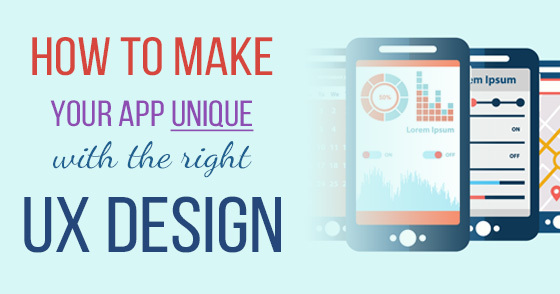 The theme incorporates high functionality along with impressive graphics. This WordPress theme is compatible with Android, Windows, iPhones, iPads, laptops, and desktops. Shapely is a one-page design that is perfect for any professional, portfolio, or business website. Besides this, it works well with various other WordPress plugins such as Contact Form 7, Google Analytics, Yoast SEO, and Gravity Forms. This free WordPress theme, Illdy is exceptional due to characteristics like stylish design, a multitude of colors, high functionality, responsive support and much more. It is integrated with a powerful WordPress Live Customizer along with configurable widgets, Retina-ready icons and shortcodes, diverse layouts and template pages. Illdy is built on a powerful and innovative Bootstrap coding that is compatible with multiple devices, browsers, platforms and diverse screen sizes. Apart from this, the WordPress theme is incorporated with Contact Form 7 support, SEO Yoast plugin, and NextGEN Gallery technology that makes site customization a seamless task. 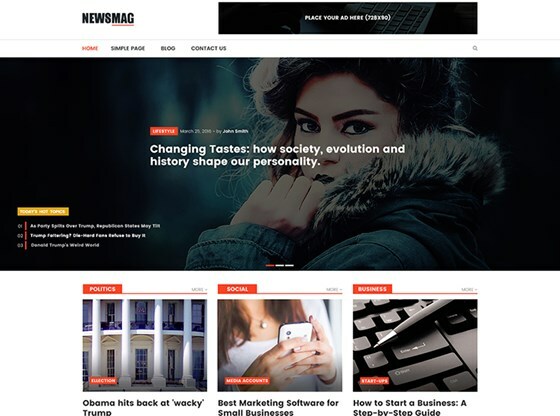 NewsMag Lite is an impressive flexible, versatile, technologically advanced, multipurpose, and highly responsive free WordPress theme. It is a perfect solution for site owners that are looking to manage an online magazine irrespective of its targeted market audience. 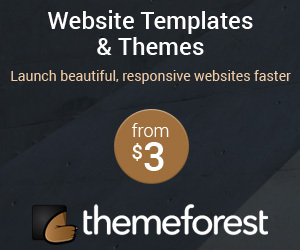 The free theme consists of limitless sliders, carousels, engaging presentation, unlimited Google Fonts, custom logos, translation feature, dedicated WooCommerce support and an exciting number of functionalities. Activello is a clean, minimalistic design, highly versatile and free WordPress theme. It is most suitable for food blogs, fashion blogs, personal blogs, travel blogs, photography blogs and other magazine related sites. The theme is built on the front end of Bootstrap framework that makes it the best choice for responsive and mobile friendly sites. It consists of a fullwidth slider to display your content with style and arrives in multiple options through WordPress Theme Live Customizer. 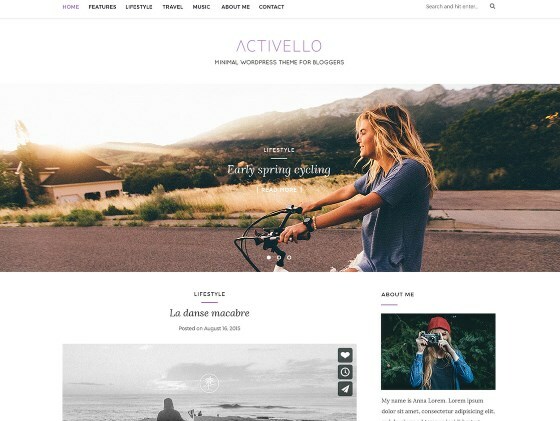 Activello theme is compatible with a wide range of WordPress plugins such as Contact Form 7, Gravity Forms, Yoast SEO, Jetpack, WP-Rocket, W3 Total Cache and such other extensions. It is also ideal for eCommerce sites due to the presence of built-in WooCommerce support. 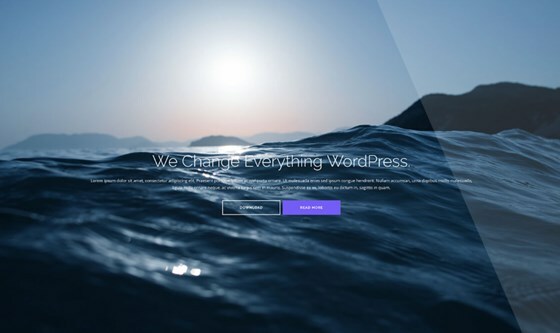 Sparkling is a sophisticated WordPress theme that is available for free of cost. It is a modern and flat theme which is based on the latest bootstrap technology. This free WordPress theme consists of a sharp design and fluidic layout which makes it easily adaptable to any mobile devices. Sparkling features a full-screen slider that offers wonderful image experience along with the creative content. Besides this, it also supports a wide range of plugins such as Contact Form 7, SEO by Yoast, W3 Total Cache, Gravity Forms, and much more. Dazzling is a feature packed WordPress theme that is based on Bootstrap 3 that offers great mobile responsiveness and mobile friendly experience to users. 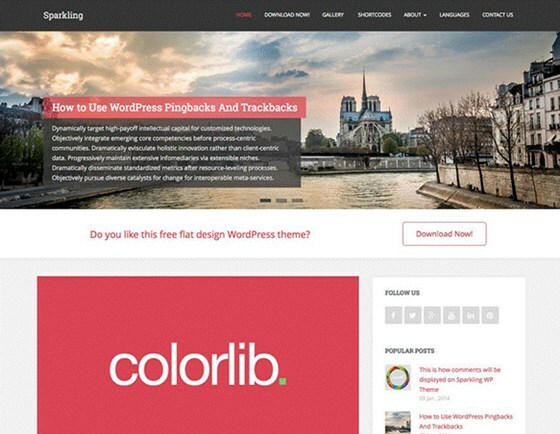 This free theme arrives with an optional full-screen slider, SEO friendly structure, infinite scrolling, social media integration, and translation features that provide creative websites to numerous site owners. 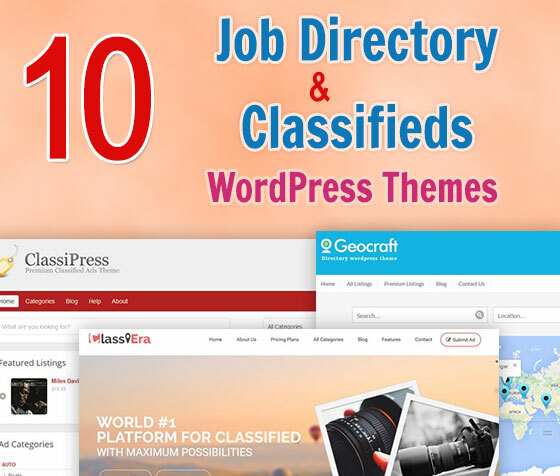 It is also compatible with popular plugins like WordPress SEO , Contact Form 7, JetPack, and such others. Is the selection of the right WordPress theme affected by your company budget? 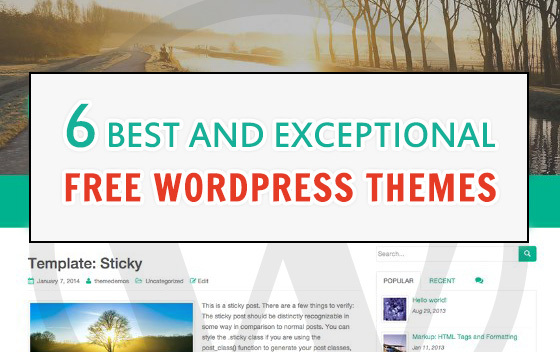 Check out these free WordPress themes that can offer a wonderful website without spending a single penny.